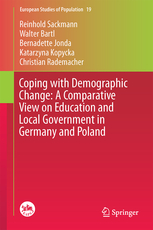 This textbook deals with the topical and timely issues regarding the practical aspects of the modernization of public administration, not only in Hungary, but in the Eastern Central European Region as well. 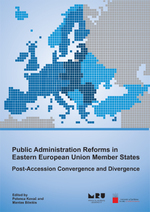 The problems of the effective state and the professional public administration together with regional development and the formation of the competitive society have been on the agenda of modernisation for some time, and the Social Renewal Operative Program has outlined a workshop for the Organisation of Public Administration and E-Government. This book was actually issued in the framework of this workshop. The duplication of the copies was financed by the E-Government Foundation in the course of TARIPAR (Content Development) Project for Public Administration. The volume has 270 pages (9 chapters) focusing on those practical issues and aspects that may accelerate the space of the modernization process. However, the considerations of these issues are unavoidable in any process trying to restructure and modernise public administration as a whole. After the analysis of the keywords the authors deal with the parameters of the servicing state within the framework and accompanied by the symptoms of the information society. 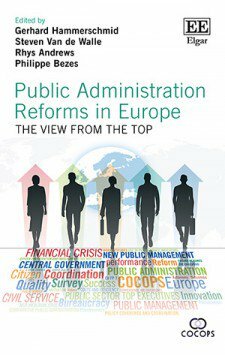 Then the Hungarian and the international, mainly, legal regulations of public administration, are surveyed, together with the strategies. The arising regulatory tasks are also listed. 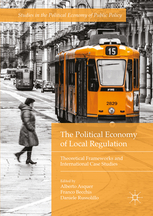 The efficient ways of regulations are also mentioned, with the stress put on deregulation and co-regulation alike. Back office, front office, total quality management, capacity and knowledge management are also surveyed. 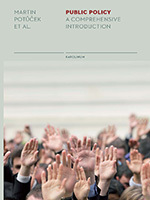 Finally the volume presents the high technology platforms applied to administrative solutions and services like e-government, mobile government and television government, the latter being the most up-to-date content development field of electronic government initiated by the authors in international context.